Many musical instruments were popular in coalfields homes. Most parents wanted their children to do better in life than they had, so had them taught to play musical instruments, to sing, or to speak with a more "refined" accent. 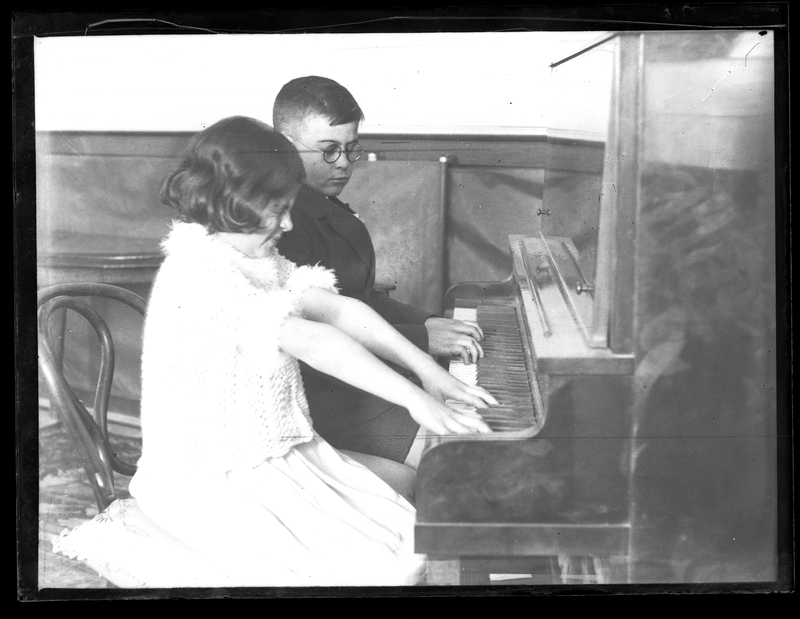 When a family could afford it, musical instruments such as pianos for the girls, and violins or other stringed instruments for the boys, were purchased. If a family member was in a band or orchestra, then those instruments would be purchased if they had enough money - otherwise, they would use those supplied by the band. 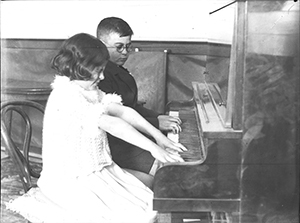 Two children playing the piano during the 1930s. 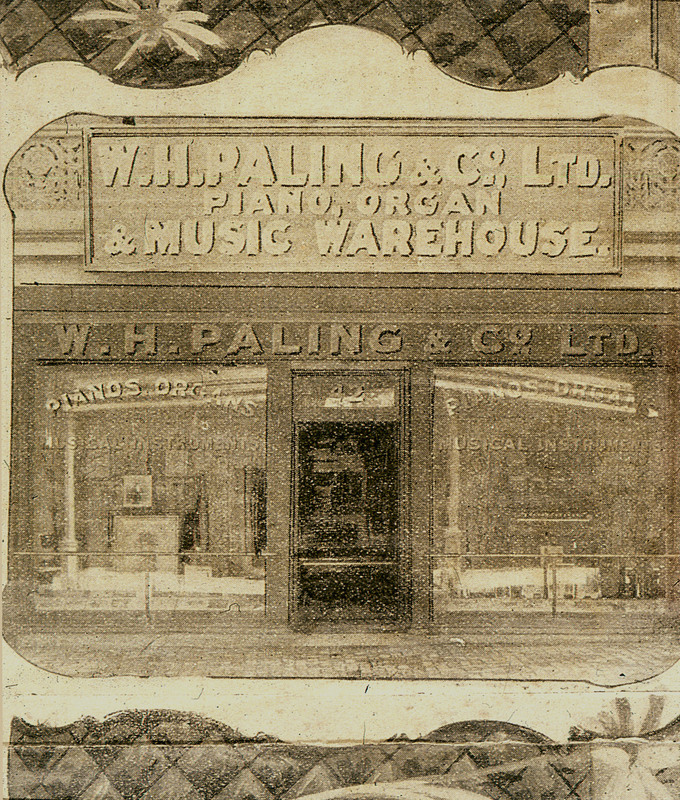 Music stores such as Palings thrived because of this "fetish", selling not only the instruments, but also sheet music scored for those instruments. For example, a piano stool in the Cook family home in Brunker Street, Kurri Kurri was used to store music for voice, piano and ukelele. Mother and daughter played the piano at home and the organ in the Methodist Church, the daughter sang in the choir and in eisteddfods and her uncle played the ukelele. 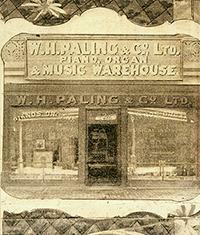 You can see some of the covers of the song sheets in the slideshow on the left. 1. Wells, Harold, personal communication to Andrew W. Metcalfe in Metcalfe, Andrew W. (1986) For freedom and dignity [manuscript] : historical agency and class structures in the coalfields of New South Wales. Thesis (Ph. D.), University of Sydney, 1987, page 144.